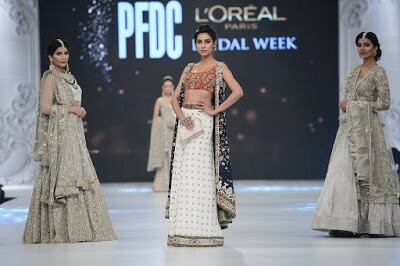 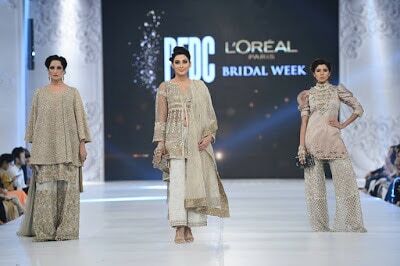 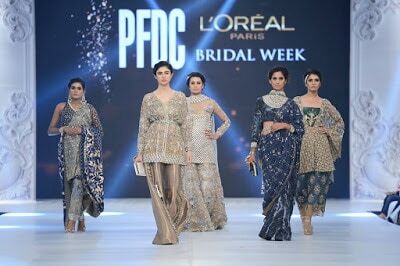 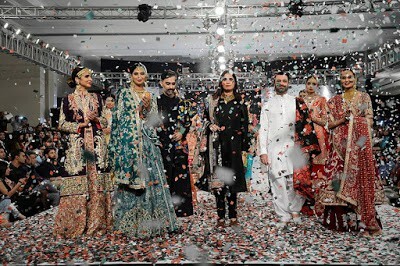 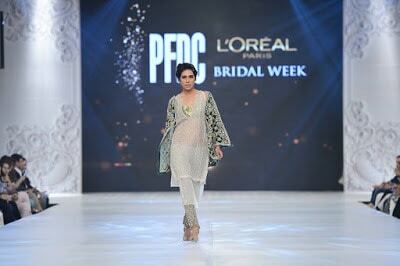 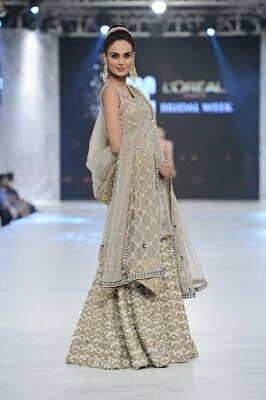 Designer brand Mahgul showcased trendy Fall/Winter Bridal Collection PLBW 2016 Day-2 as the title of “The Trunks of Sabine” at PFDC L’Oréal Paris Bridal Fashion Week 2016. 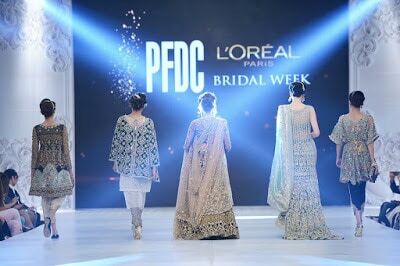 The MAHGUL Formal Luxury Fashion set to launch at the impressive PLBW16 on the 29th September 2016. 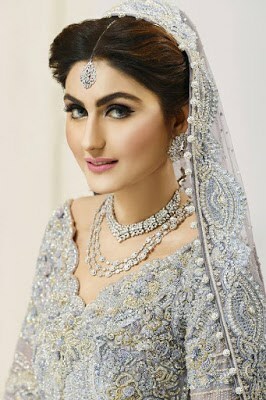 MAHGUL fashion exclusive wedding designer collection gathering offering lehenga worn with modern capes or organized weave coats and as well capriciously decorated cover outfits every outline from the collection booming with famous loftiness while being ample adoptable to be extravagance pret munificent. 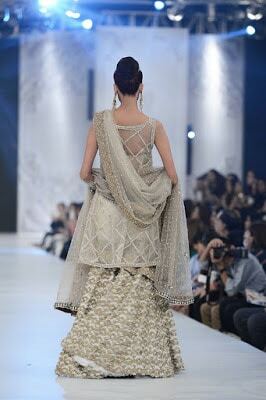 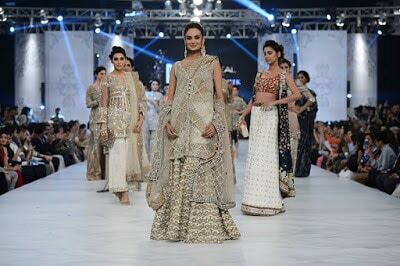 Mahgul runway bridal couture dresses captured art and culture imagination with each creation a celebration of the amalgamation of creative art and heritage from around the world. 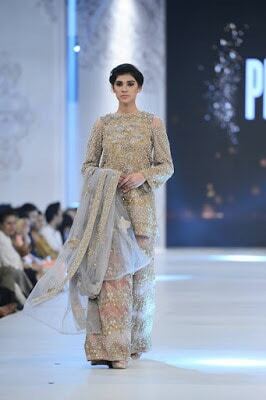 Mahgul couture luxury dresses plays in the shades, layered and tasseled with fluid shapes and ample dash of bling and cutwork. 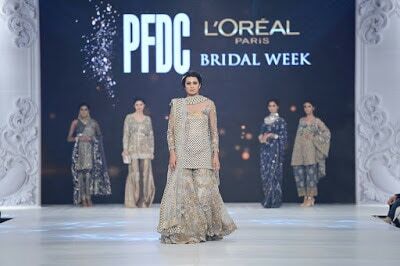 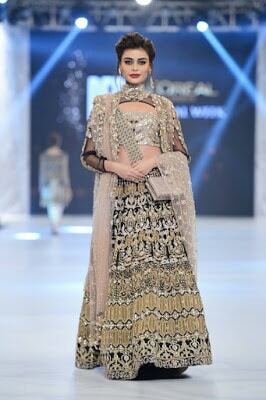 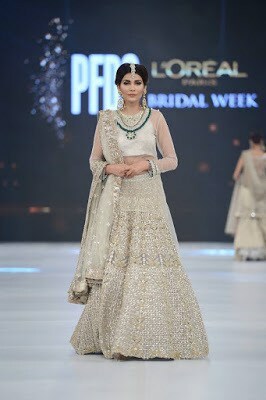 PLBW’16 bridal fashion show formal dresses showcased the traditional wear infusing a range of embroideries and embellishments like resham with contemporary cuts and timeless roomy line. 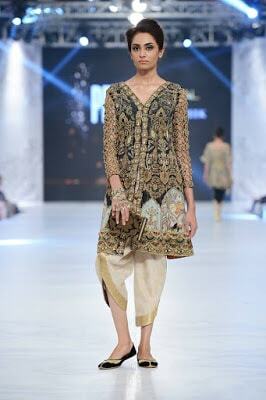 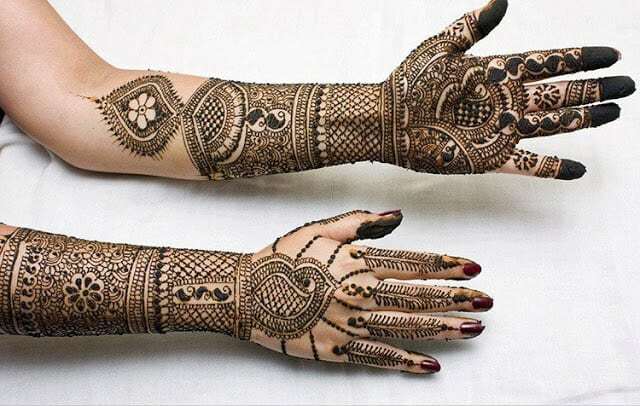 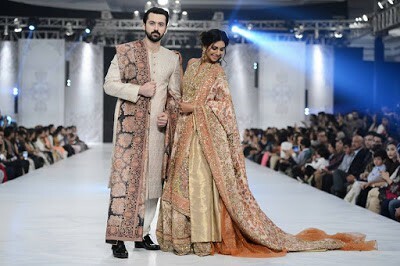 Mahgul collection represents bright colors and the precise combination between traditional and modern work.